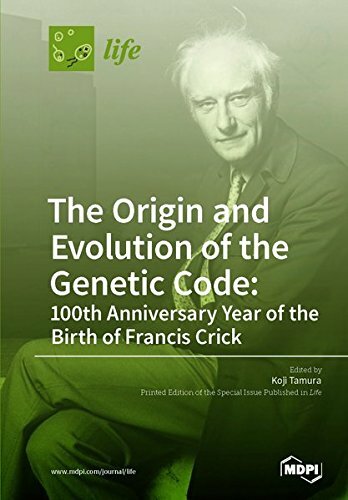 The genetic code is one of the greatest discoveries of the 20th century as it is central to life itself. The origin and evolution of the genetic code remains a mystery despite numerous theories and attempts to understand these. In this Special Issue, experts in the field present their thoughts and views on this topic. Essentials of Genetics is a guided introduction to many key concepts in genetics, from DNA structure and function to population genetics. It provides an excellent reference for students or lifelong learners and can be a teaching tool for faculty. An introduction to genetics. From the table of contents: Foreword; How Genes Work; RNA and DNA Revealed: New Roles, New Rules; Life's Genetic Tree; Genes Are Us; 21st-Century Genetics; Glossary; Poster: Living Laboratories.